LOCATION!! Perfect family home in the Sandyhill area on a quiet cul-d-sac. Very private yard, fully fenced and beautifully landscaped. Private in the front as well with no home directly in front. Extremely well cared for home kept in like new condition. Large family room/kitchen area with gas fireplace. 3 bedrooms up and 2 down. Large rec room in the basement, the set up is perfect if a suite is needed. Central air conditioning for those hot summer days. 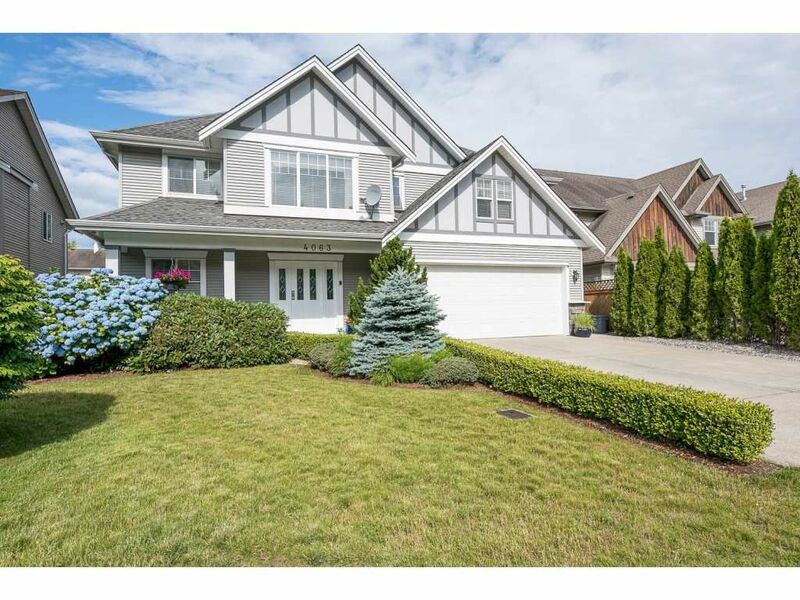 Walking distance to some of Abbotsford's best schools- Sandyhill, Clayburn middle and Robert Bateman. Call to view today and get settled before the next school year begins! !